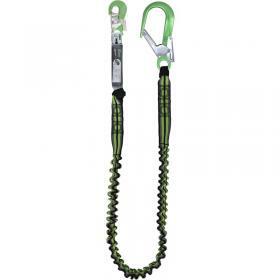 The lanyard is 2 meters in length when stretched out and 1.4 meters in length when relaxed. 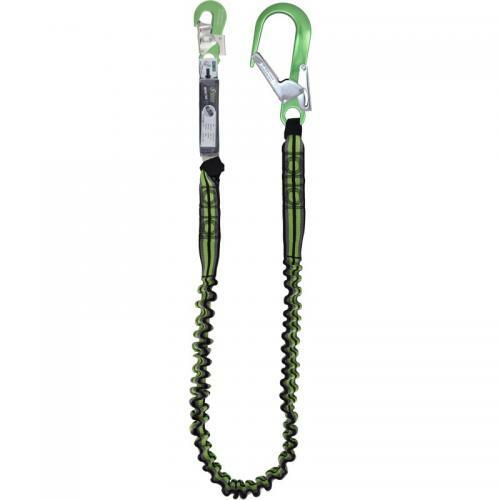 Before each use please inspect your fall indicator label and the lanyard itself, If the NOT OK sign is visible on the label, this means your equipment has arrested a fall and can not be reused please replace it with a compliant unit. 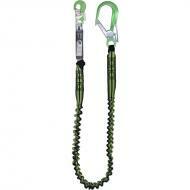 The lanyard is manufactured to EN355:2002 and tested as per VG11 of PPE Directive 89/686/EEC.